Mark Eaton played for the NBA’s Utah Jazz from 1982 to 1994. He was famous for his giant frame (7-foot-4, 290 pounds) and his strong defense. 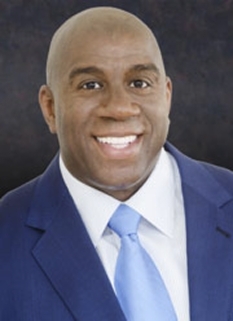 He holds the NBA's record for most blocks per game average in a season (5.56) and in a career (3.50). Eaton grew up in Southern California. Despite his height as a youth he was more interested in playing water polo than basketball. After graduating from Westminster High School, Eaton attended the Arizona Automotive Institute and graduated as a service technician. He worked as an auto mechanic for about three years and was eventually discovered by Tom Lubin while repairing cars. 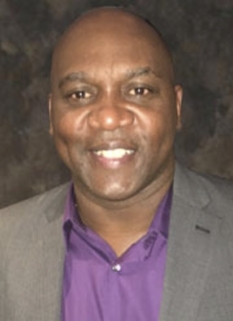 Lubin was an assistant basketball coach at Cypress Junior College and his encouragement led Eaton to enroll at Cypress and try out for the basketball team. Eaton developed into a solid junior college player. He averaged 14.3 points per game in two seasons at Cypress and led the school to the California State Title as a sophomore. 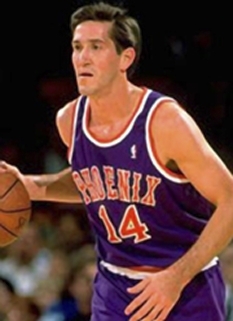 After his freshman year at Cypress, he was drafted by the Phoenix Suns in the 1979 NBA Draft with the 107th pick in the 5th round. He was eligible to be drafted because he was already four years out of high school. However, he opted to return to college basketball. 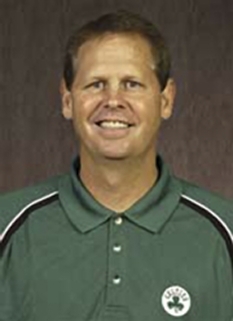 Eaton transferred to UCLA in 1980, but did not see much action in his two seasons with the Bruins. In his senior season, he played just 42 total minutes, averaging 1.3 points and 2.0 rebounds in 11 games. Because of his lack of playing time at UCLA, few NBA teams had interest in Eaton after he finished his college career. 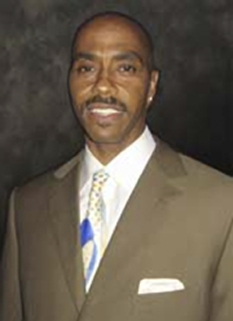 However, the Jazz saw him as a potentially dominant defender and selected him with the 72nd pick in the fourth round of the 1982 NBA draft. Utah coach Frank Layden would later explain his choice by quoting Red Auerbach's old axiom, "you can't teach height". In his rookie season, Eaton made an immediate impact and finished the season with 275 blocked shots (a franchise record) in 81 games. 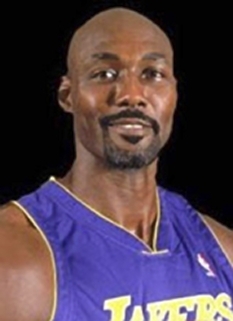 His 3.40 blocks per game ranked third in the NBA, behind Wayne "Tree" Rollins and Bill Walton. Eaton's third season (1984-85) was spectacular. He blocked 456 shots, shattering the NBA record for most blocked shots in a single season. Eaton averaged 5.56 blocks per game, leading the league by a wide margin (Houston's Hakeem Olajuwon finished second with 2.68 blocks per game). In addition, Eaton averaged 11.3 rebounds per game, ranking fifth in the league in that category. For his efforts, he was named to the NBA All-Defensive First Team and was honored as the NBA's Defensive Player of the Year. In his last few years with the Jazz, Eaton was slowed by knee and back injuries. He remained an imposing defensive presence, but his rebounding and shot-blocking abilities slowly declined. In his last season (1992-93), he played in only 64 games, averaging just 17.3 minutes per game. His entire NBA career was spent with the Utah Jazz. In 875 games, he scored 5,216 points, grabbed 6,939 rebounds, and blocked 3,064 shots. At the time of his retirement, he ranked second all-time in total blocked shots, behind Kareem Abdul-Jabbar's career total of 3,189. Eaton is currently the NBA's all-time leader in blocks per game, with a career average of 3.50. 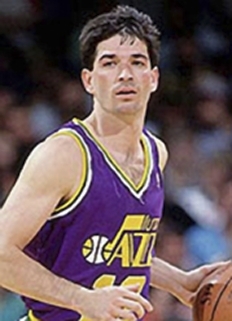 To honor his contributions to the team, the Utah Jazz retired Eaton's number 53 during the 1995–96 season. DISCLAIMER: PFP Sports Talent Agency does not claim to represent itself as the exclusive agent for Mark Eaton. 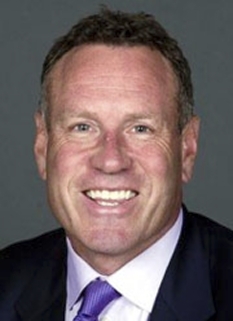 PFP Sports Talent Agency is a booking agency that represents organizations seeking to hire pro athletes and sports personalities such as Mark Eaton for speaking engagements, personal appearances, product endorsements and corporate entertainment. Fees on this website are estimates and are intended only as a guideline. Exact fees are determined by a number of factors, including the location of event, the talent’s schedule, requested duties and supply and demand. PFP Sports Talent Agency makes no guarantees to the accuracy of information found on this website and does not warrant that any information or representations contained on this website will be accurate or free from errors. 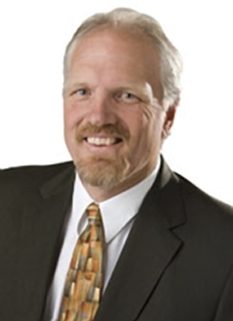 We are often asked how can I find out who is Mark Eaton's agent? To find Mark Eaton appearance fees and booking agent details, you can contact the agent, representative or manager through PFP Sports Talent Agency for speaking fee costs and availability. PFP Sports Talent Agency can help your company choose the ideal sports personality for your next marketing campaign. To hire Mark Eaton for an appearance, speaking event or endorsement, contact Mark Eaton's booking agent for more information.